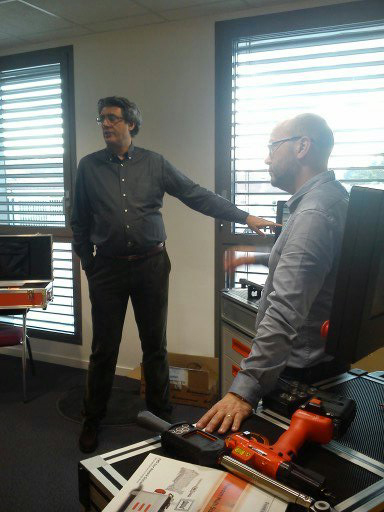 Between November and December 2014 a two weeks Road Show was held at some important French manufacturers. Renault, Smart and Airbus are only some of the company visited by the SCS Concept Demo Van, that carried the FTY, the Freedom Multi Station and the AWT benches in different sites in France. 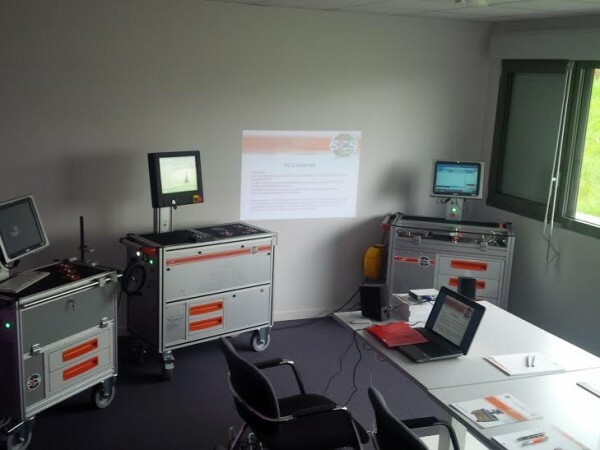 3927 km travelled, 12 establishments visited, 15 presentations, 11 demonstrations , 3 training sessions , 1 open house at the Demo-Room in the SCS Concept facility in Montbeliard. These are the numbers. But especially 97 people met including plant managers, production managers, line managers, shift leaders and team managers. “SCS Concept considers strategic to be always closer to companies that use our products” says the SCS Sales Director “and the Road Show approach well meets this need, information exchange was excellent with a very high level”. Particular interest was created by the FTY bench, especially for its ability in making rapid tests for high speed (2000 rpm) screwdrivers.